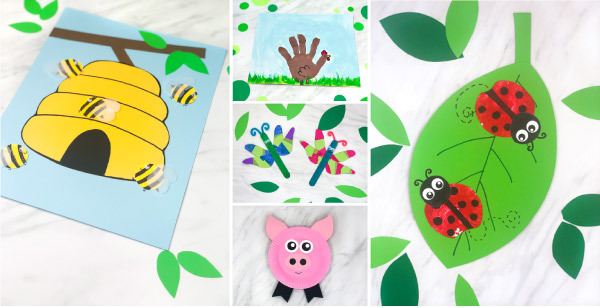 Inside: Find all the kids projects and crafts you’ll need for the year with these easy art and craft ideas for children. Are you searching for easy craft ideas for your child to make at home? Or maybe you’re a teacher and you’re looking for crafts for your school age students. 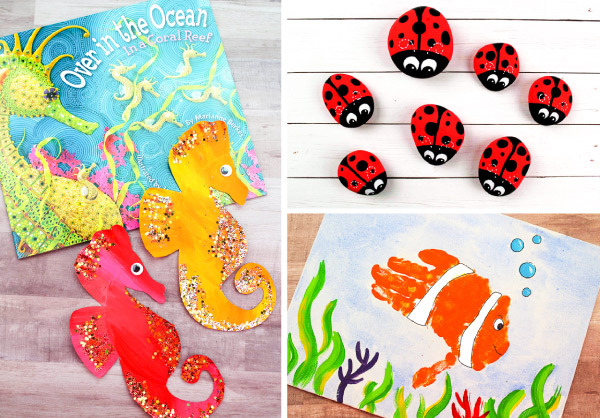 Either way, you’ll find some amazing art and craft ideas for kids that your children will love doing! Best of all, these crafts are simple, use lots of common household items (toilet rolls, paper plates, etc), and take minutes to make! 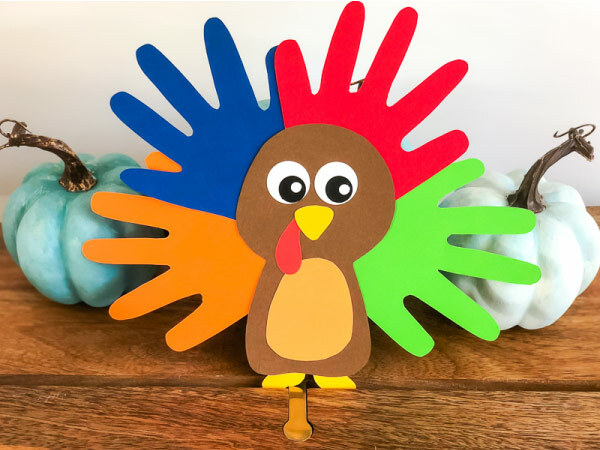 We have lots of holiday crafts for kids including Christmas crafts and Halloween crafts, seasonal craft ideas and more, so read on below to find the perfect craft idea for your kids. 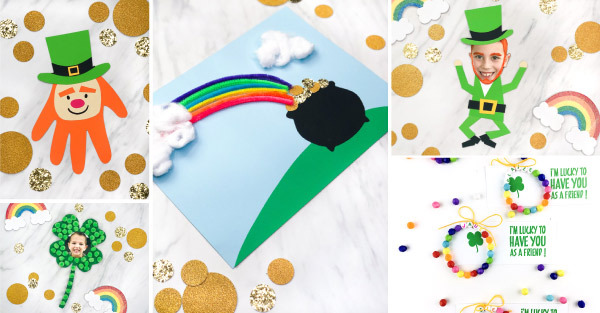 Does your family love all the glittery coins and rainbows that come along with St. Patrick’s Day? 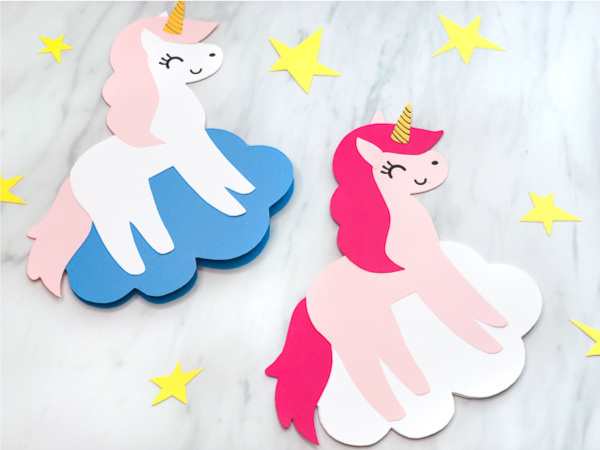 If so, they’ll love making these cool crafts that take 15 minutes or less to make! 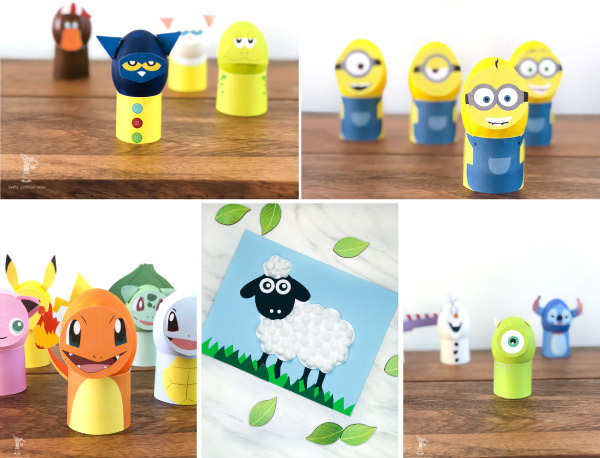 Check out: These 25+ Easter crafts for kids. 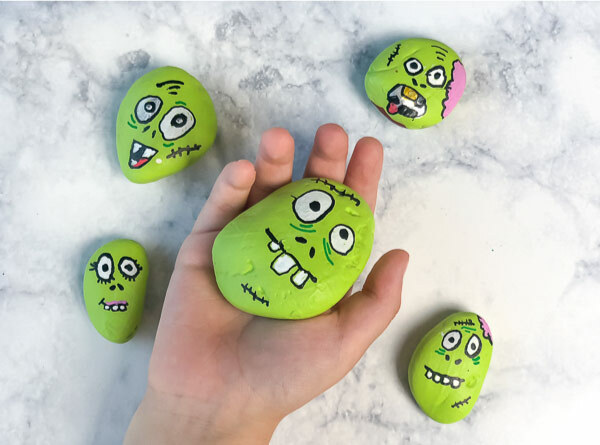 One of our favorite ideas to keep your child happy and creating are rock paintings! We’ve done several different styles, but one of our favorites are the ladybug rocks linked below. 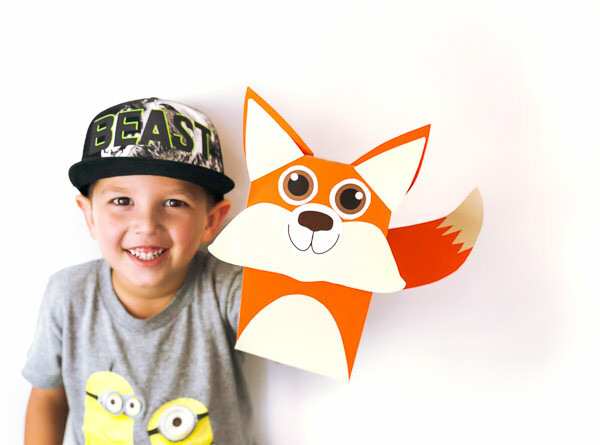 As you can see, we’ve got tons of fun and easy paper crafts for kids! 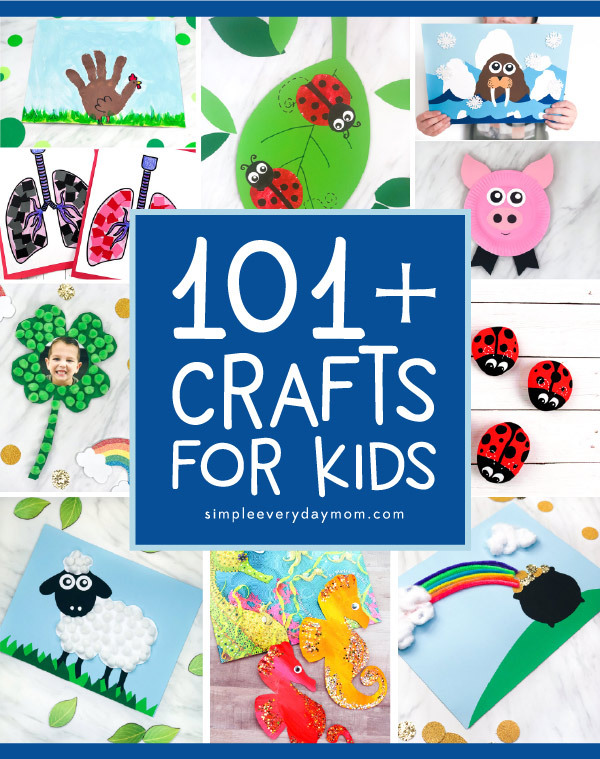 Most of these simple crafts for kids will take your child 15 minutes or less to make too. There’s enough here so your child or student will never be bored again. If there’s something you’re looking for that’s not on the list, please let me know in the comments below. You can also use the search bar (on the sidebar) to find a specific craft you’re looking for. 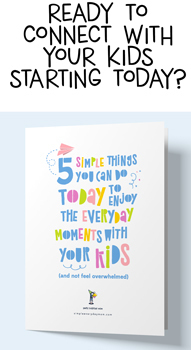 Don’t forget to check back often to see all the newest kids crafts we’ve added to our directory!